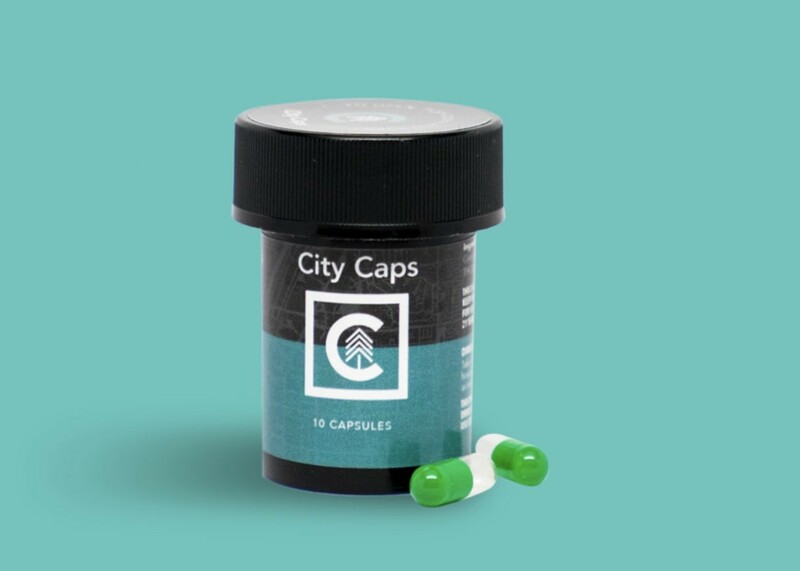 Founded in 2017, City Trees is a Southern Nevada based Cannabis cultivation, production and distribution company. 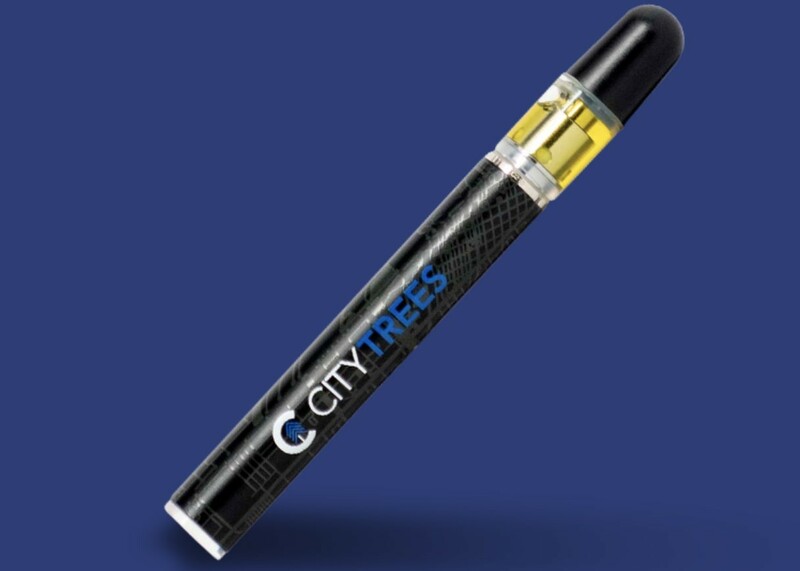 Offering a wide variety of products with consistent results City Trees is one of the fastest growing wholesale companies in the industry. 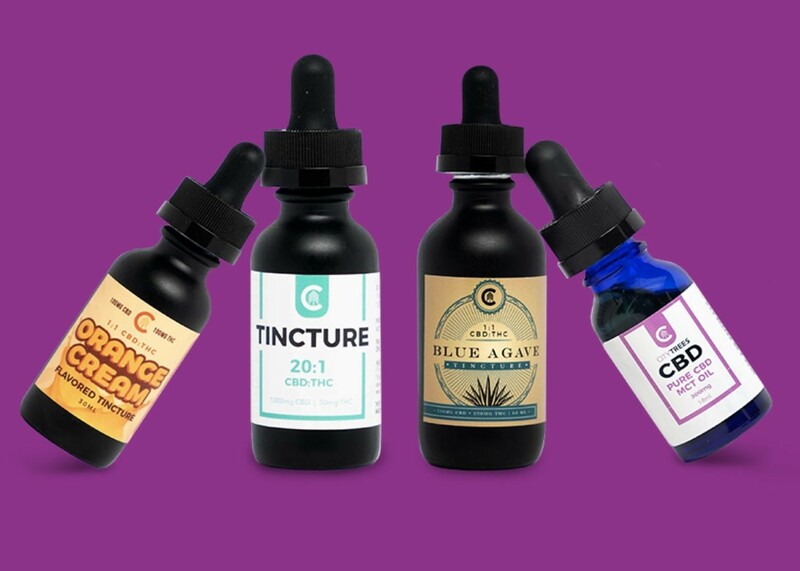 Now available in 33 dispensaries and counting.